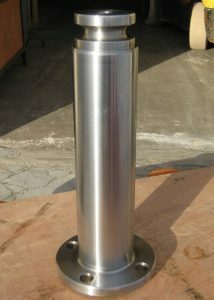 Heat-treated and chrome plated which make them with high tensile and yield strength. Copyright 2000. Sonica Supply Co.